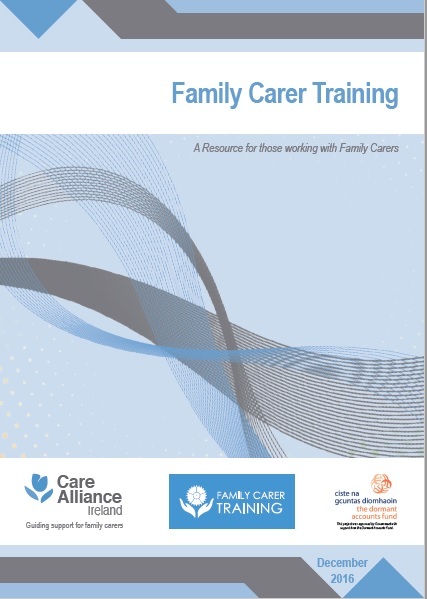 This booklet is intended for anyone considering providing Family Carer training, or already doing so. It seeks to inspire, support and guide. It should prove useful in the planning, implementation and evaluation stages of an organisation’s Family Carer training. It may also be of interest to those who have a general interest in the area of Family Carers and/or training. 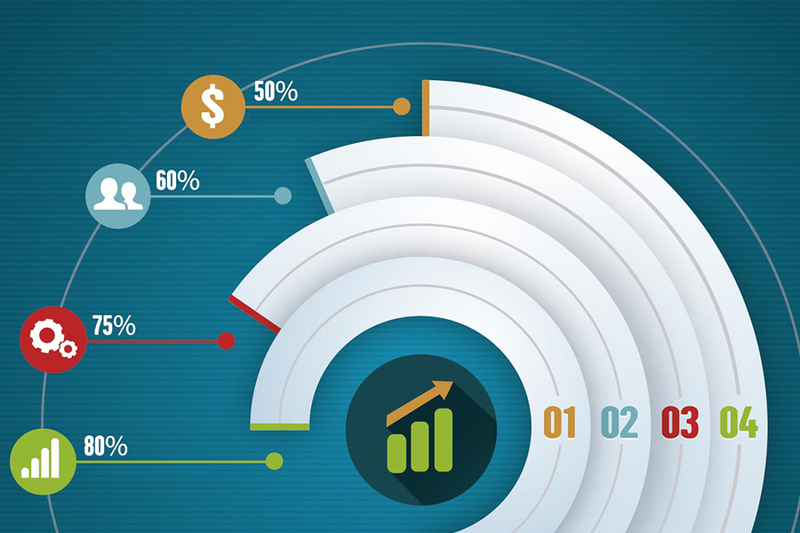 You can download a copy of the booklet by clicking the cover, or by clicking here.